We got project from China Telecom via working with local S.I in Guangzhou & Shenzhen city. 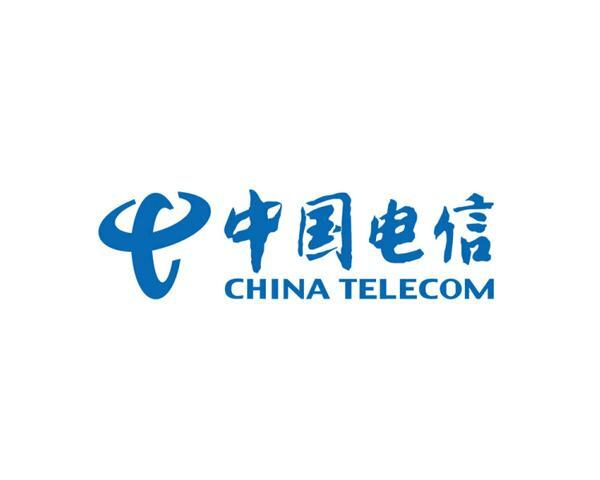 China Telecom is one of biggest telecommunication company in China with huge number of stations and offices, they need many surveillance works for their stations and offices. This is 2nd biggest clients after working with CMCC.